Medialink are experts in designing and building websites which work hard and get results. Guarantee a top search engine position with Pay Per Click Advertising. Medialink has proven experience delivering exceptional ROI. It’s a fact web video sells. We create web videos for websites with the goal to increase your conversion rates and online sales. Web Design Medialink are experts in designing and building websites which get results. Pay Per Click Advertising Guarantee a top search engine position for your website with Pay Per Click Advertising. 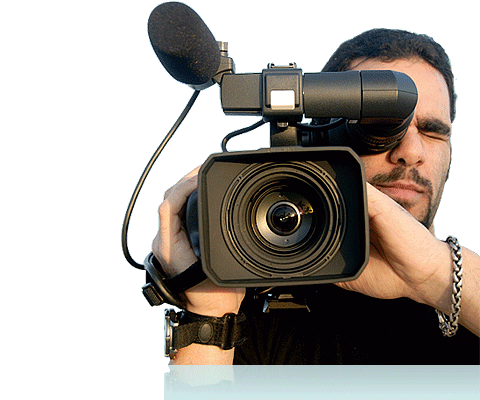 Web Video Production We create web videos for websites that increase your sales conversion rates. Your website should play a major role in your business. Medialink are experts in designing and building websites which work hard and get results. Selling products online has become a crucial part of a growing, modern business. Medialink's ecommerce solutions can revolutionise your sales. Medialink are renowned specialists in Search Engine Optimisation (SEO) Marketing. We help drive thousands of visitors to websites weekly, and boosting sales. 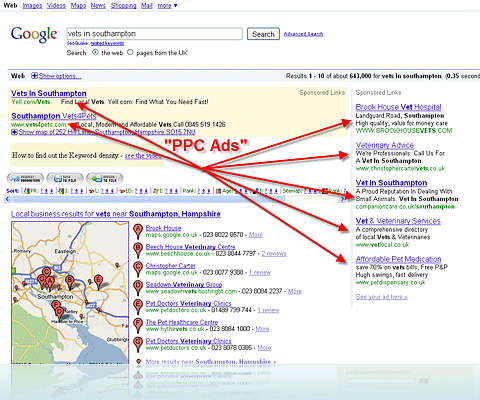 Guarantee a top search engine position for your website with Pay Per Click Advertising. Medialink has proven experience improving PPC campaigns and delivering exceptionally high ROI. We receive OVER 70% of new business through the website. We owe it to Medialink UKs incredible search engine skills. Happily, we are now on page 1 of Google, and have made an excellent return on our investment. Medialink UK have always been a pleasure to deal with. 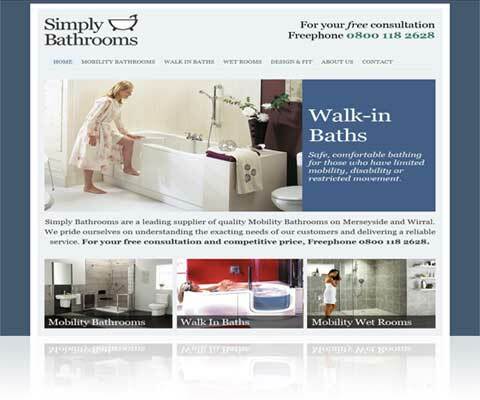 I would highly recommend them to any company wishing to have a truly professional and efficient web presence. Working with Medialink UK has been a total pleasure. They built us a wonderful e-commerce site in a very quick time, at a very reasonable price. We are selling a good number of sheds online on a daily basis and recommend them.